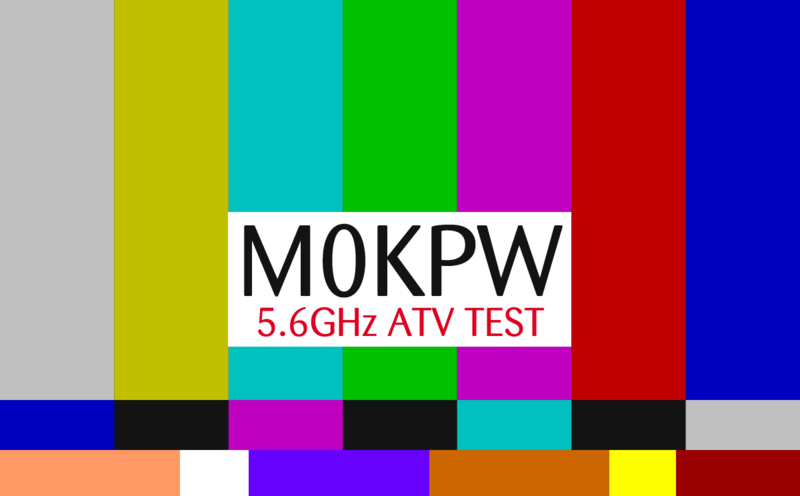 A test card was created as a JPG file and a way of feeding this JPG file into the transmitter is needed. There are various options including using a Raspberry Pi, but I opted for the easiest way by using a Media Card Reader which I had in a drawer doing nothing. The Media Card Reader requires 5v and is powered by the 5v supply from the power distribution unit. As the TX unit requires 2 AV inputs (one for camera and one for Media Card Reader) an AV switch was built into the power distribution unit so that the video (and audio if required) sources can be switched in easily. 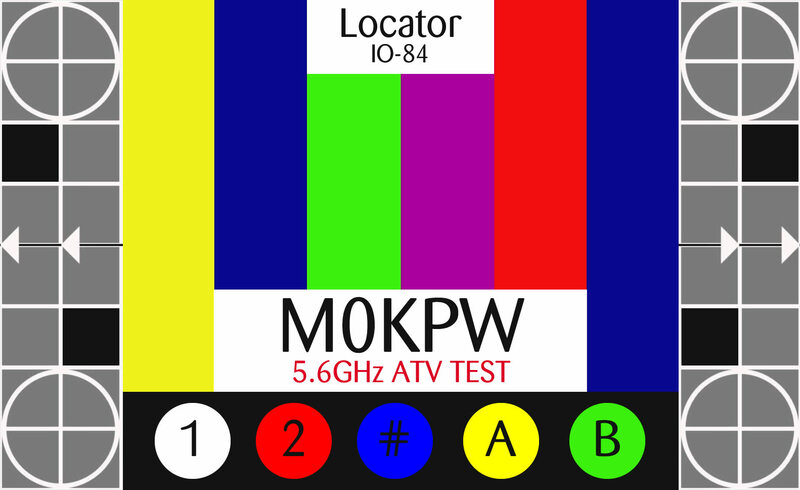 A simple flick of a switch swaps the source from camera to test card / call sign as required.